Fly from London Heathrow with British Airways to Venice and enjoy time at leisure during a two-night stay in "La Serenissima". A city of countless bridges, canals and a unique atmosphere awaits you. Optional tours available during your stay. 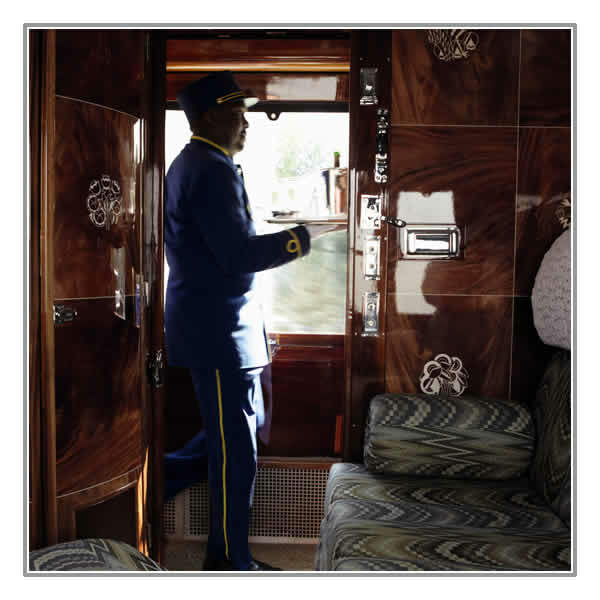 Embark this evening on the Venice Simplon-Orient-Express. Your personal steward settles you into your compartment. Bid farewell to Venice as the train crosses the lagoon and continues through northern Italy. Time to dress for dinner and perhaps visit the bar car for an aperitif. A specially prepared gourmet four-course dinner is served in one of the authentic, Art Nouveau restaurant cars. After this you may wish to spend some time in the Bar Car, chatting with fellow travellers or enjoying the sounds of the baby grand piano. 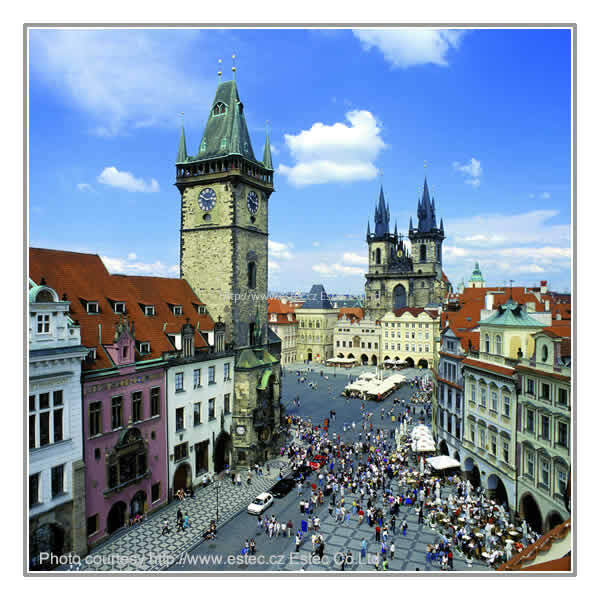 Arrive in the "Golden City" of Prague late in the afternoon and transfer to your chosen hotel for two nights. On Day 5, join fellow travellers on a morning sightseeing tour, mainly on foot, of the Castle District. The afternoon can be spent at leisure, allowing a chance to stroll around the Old Town with its wonderful square and famous astrological clock. Breakfast and lunch included. Overnight in Prague. A morning at leisure until you transfer to the station early afternoon. Rejoin the train this afternoon, as the journey continues through the Czech Republic and on into Germany. Afternoon tea and pastries are served, followed by dinner and your final night on board. The train arrives in Paris this morning and continues on to the French coast. After crossing the channel, join the carriages of the British Pullman for a traditional afternoon tea accompanied by a glass of English sparkling wine on the journey back to London Victoria, arriving early evening. Breakfast, brunch and afternoon tea served on board. 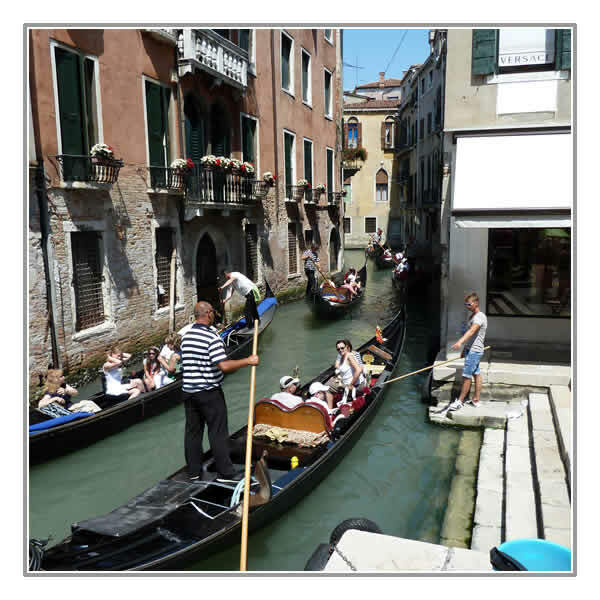 › Morning sightseeing tours in Venice and Prague.